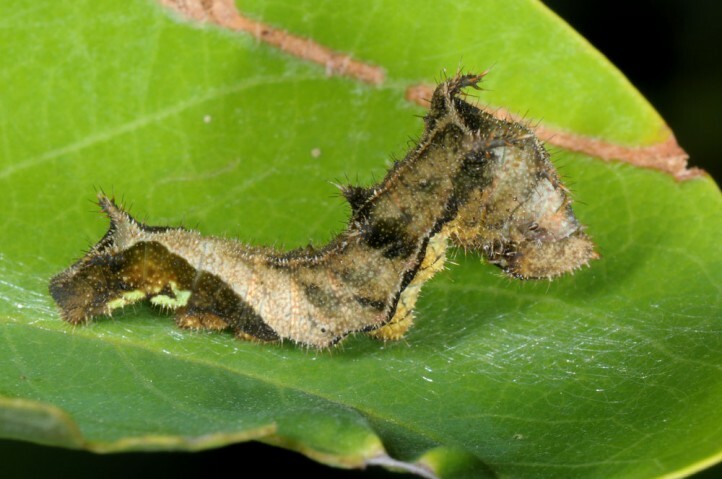 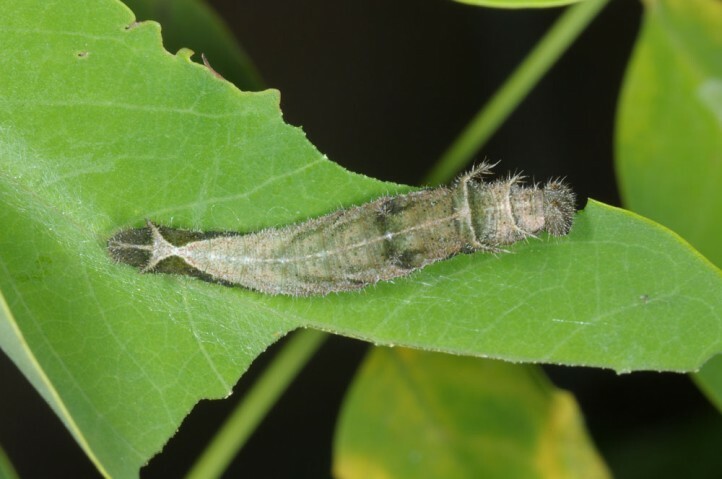 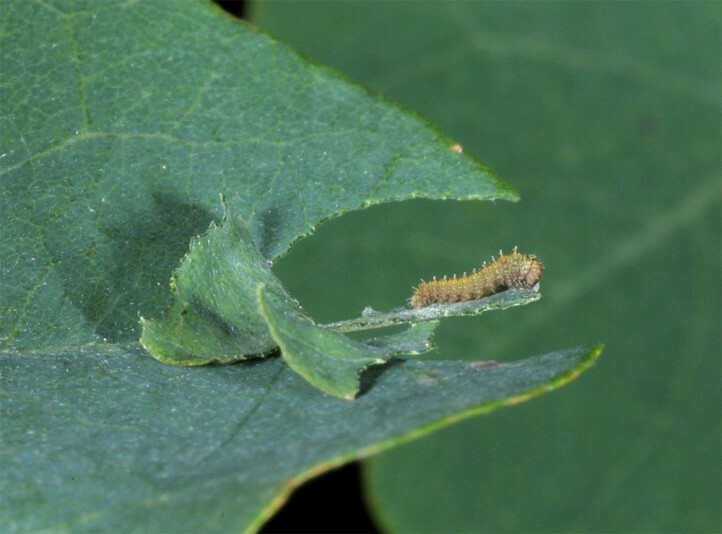 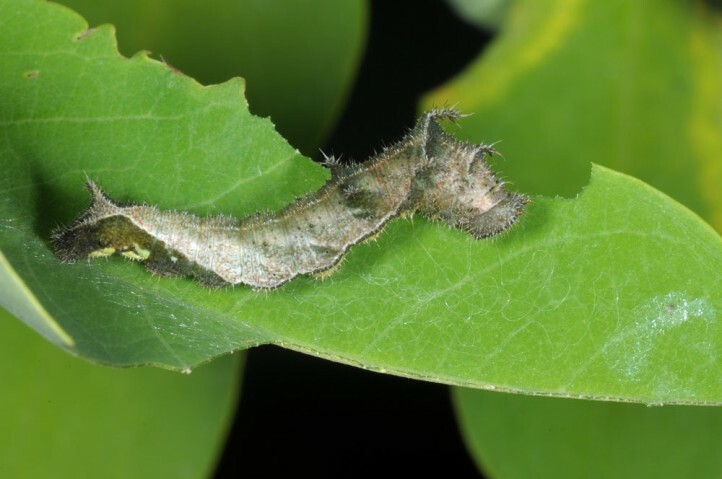 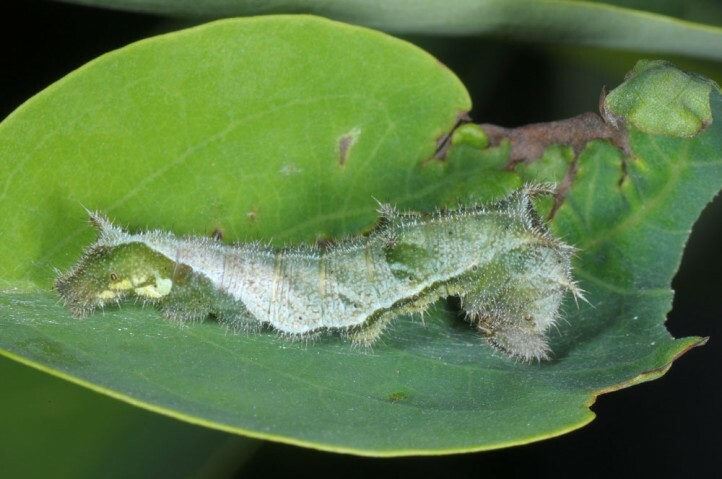 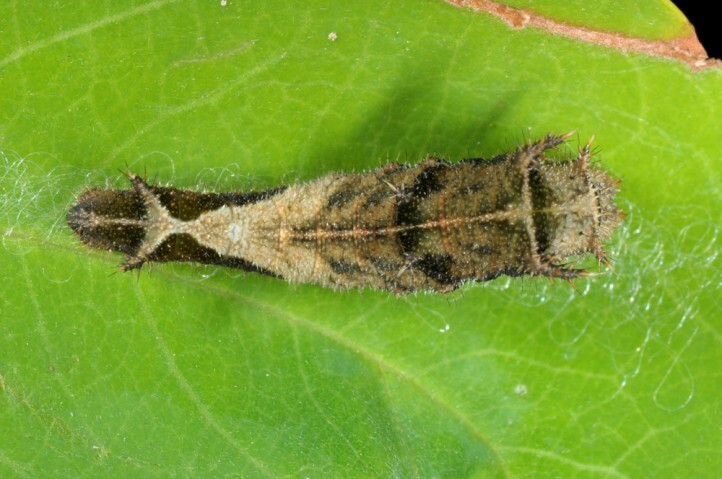 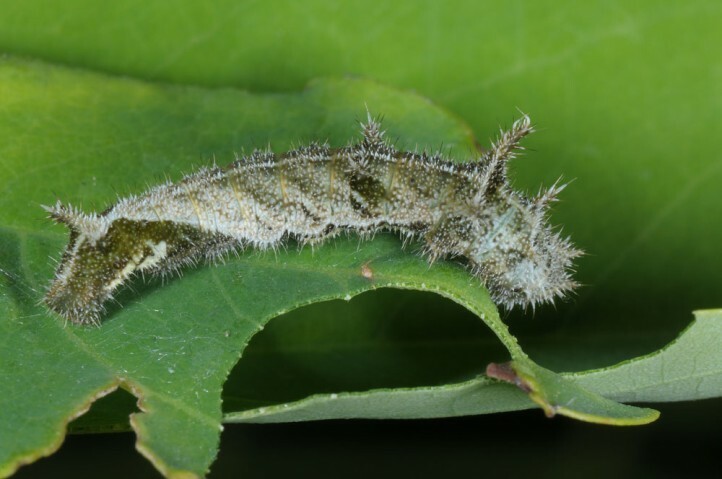 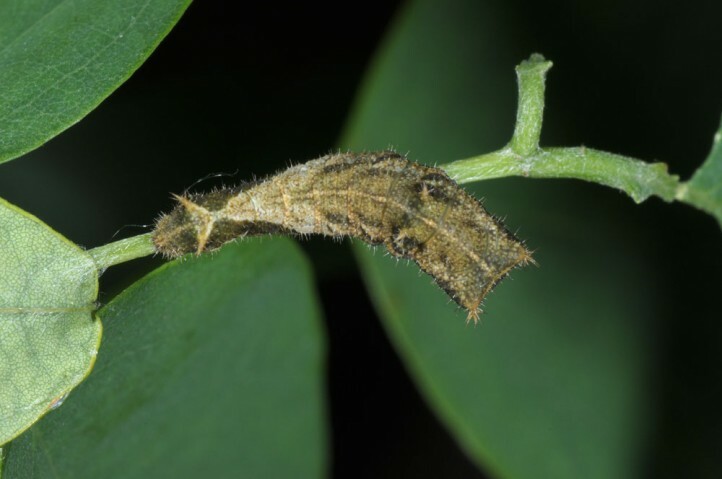 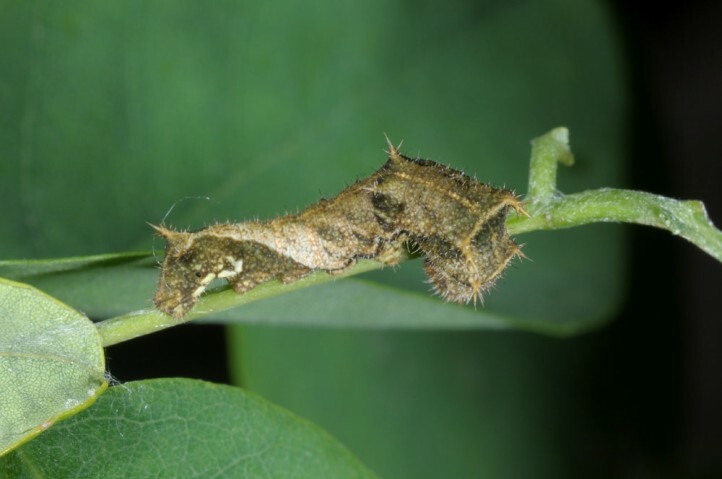 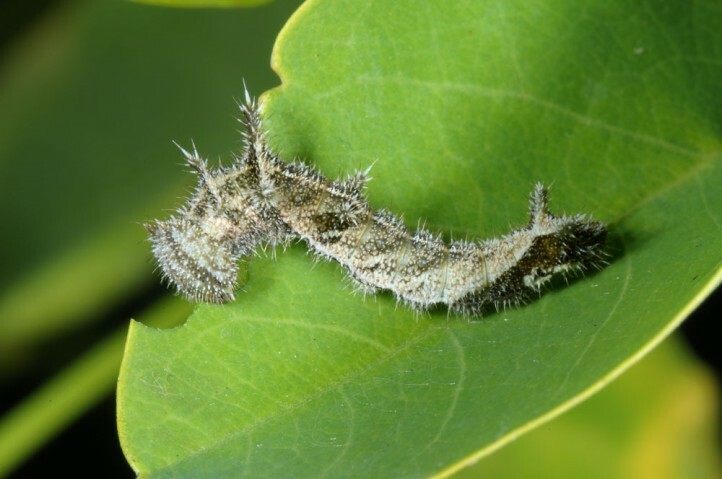 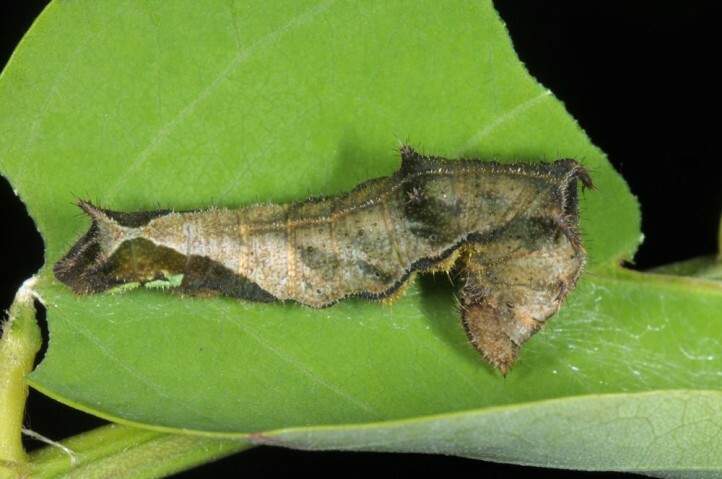 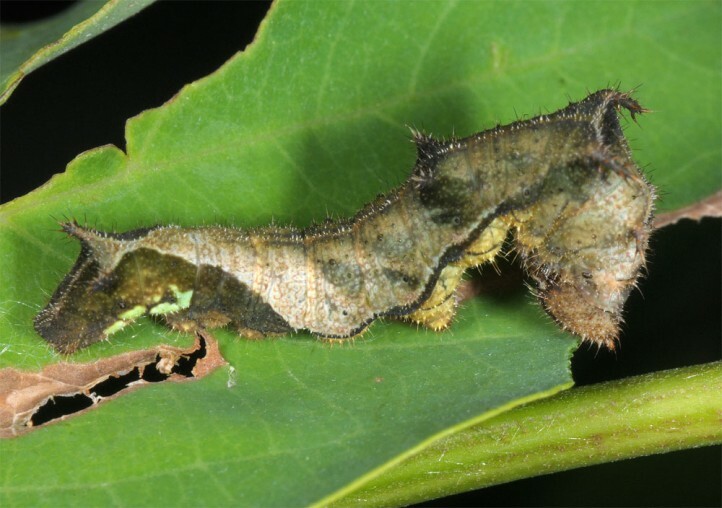 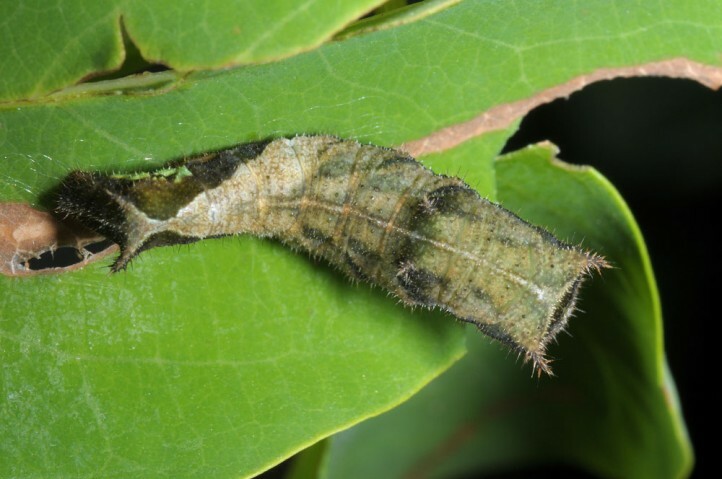 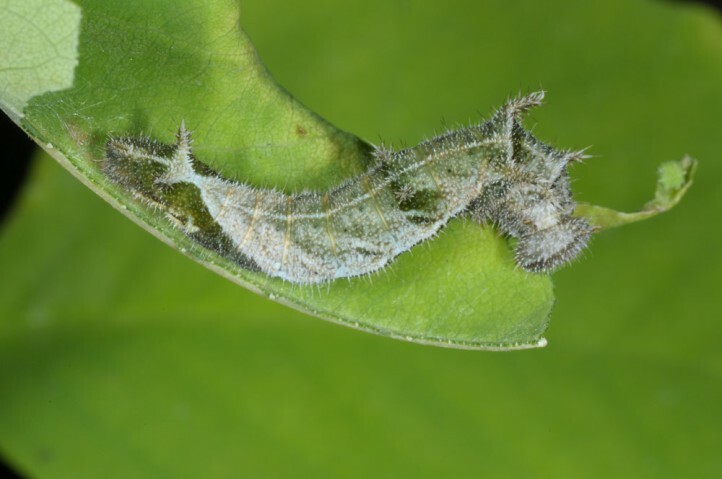 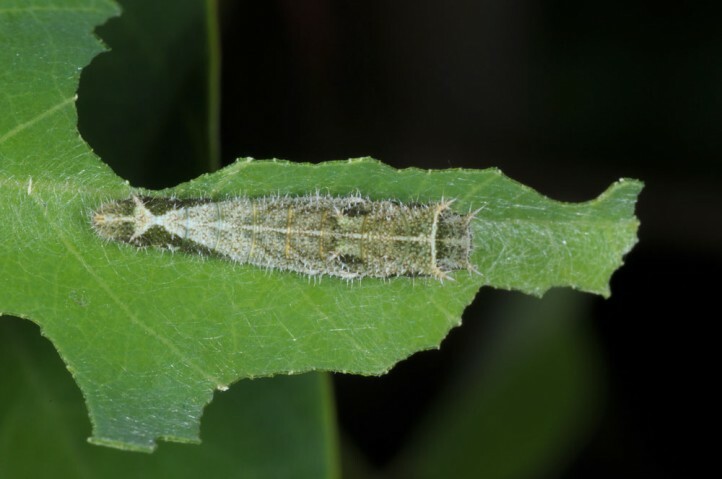 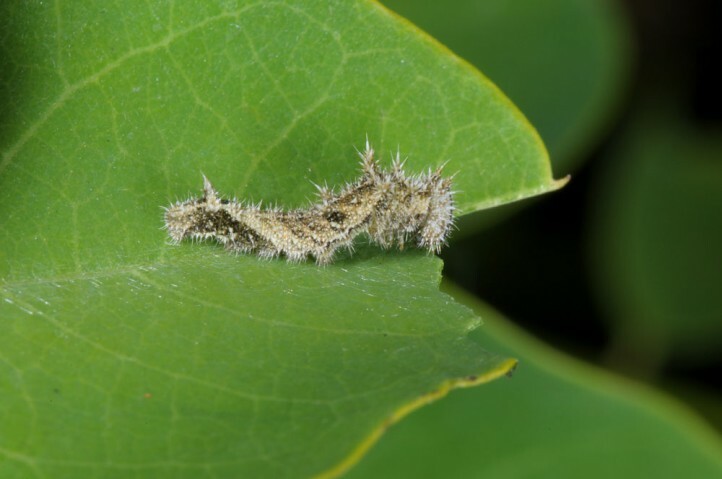 The larvae originally fed on Lathyrus species such as L. niger or L. vernus. 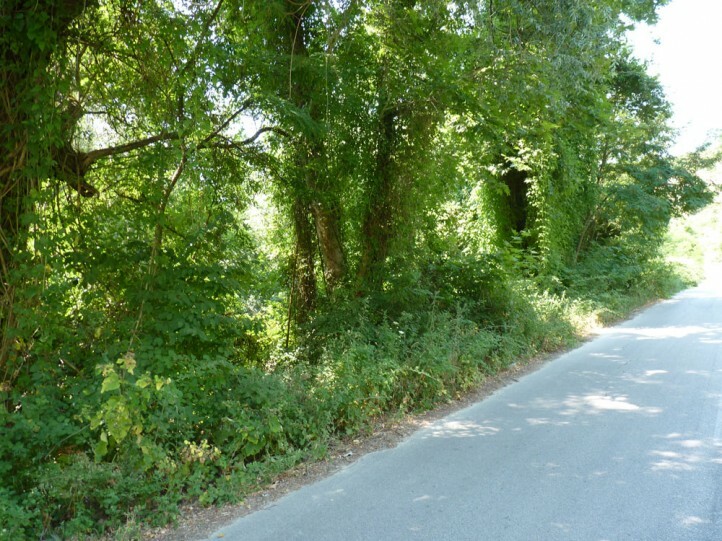 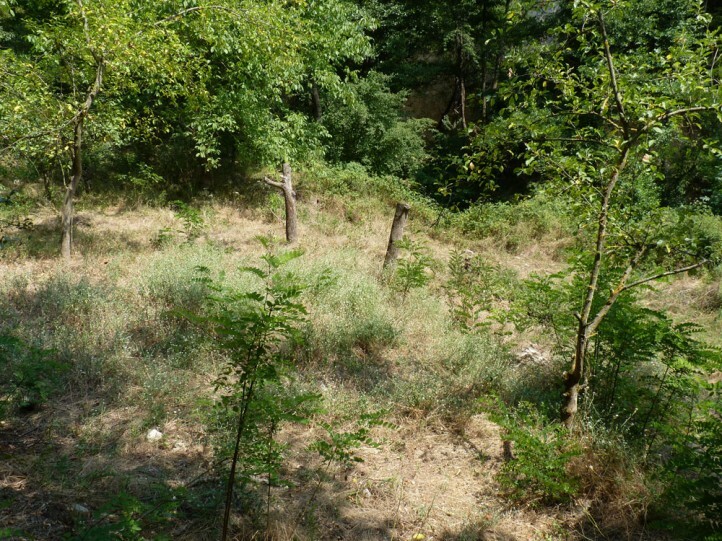 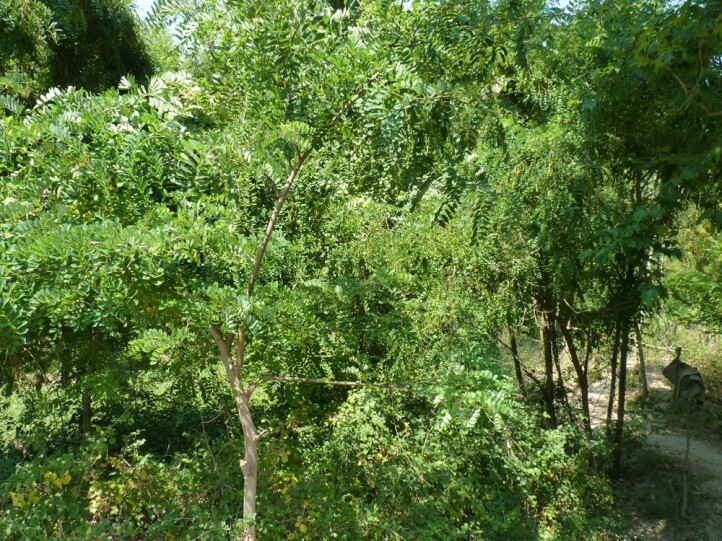 With the expansion of the N-American Robinia pseudacacia, which is a problem for many habitats in SE-Europe, the species could settle in much more types of habitats than earlier. 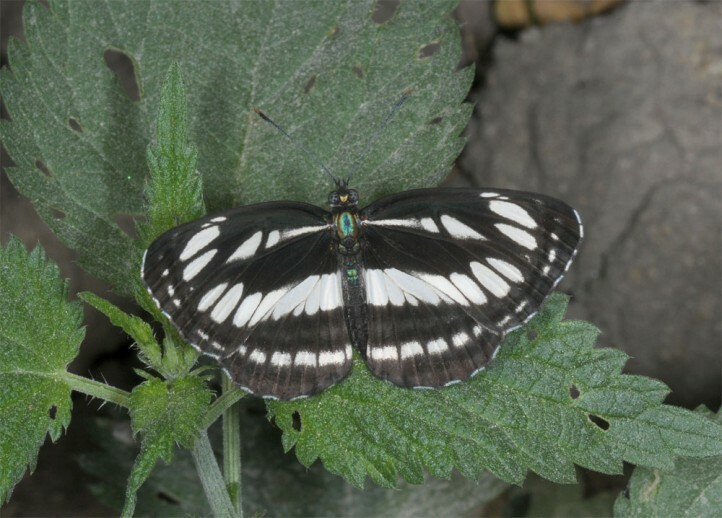 Neptis sappho originally settled in more damp woodlands that are rich in Lathyrus. 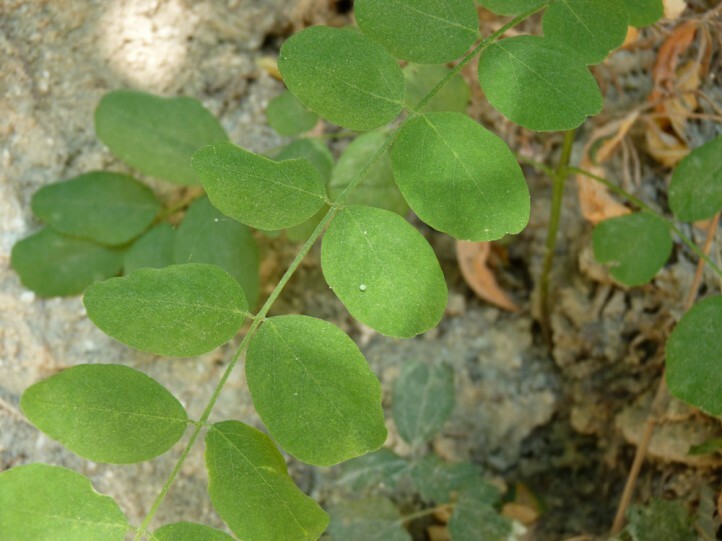 Nowadays it could be found in stands of Robinia of all kinds. 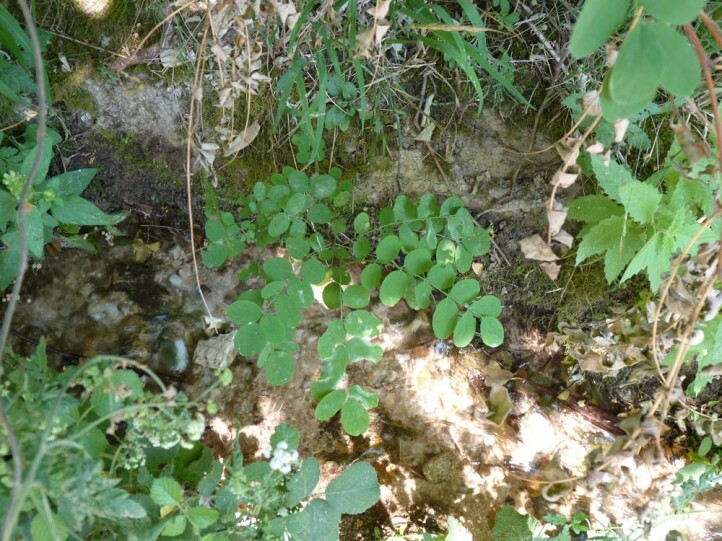 It is especially common in hot and damp woodlands along rivers and streams that are overgrown with Robinia. 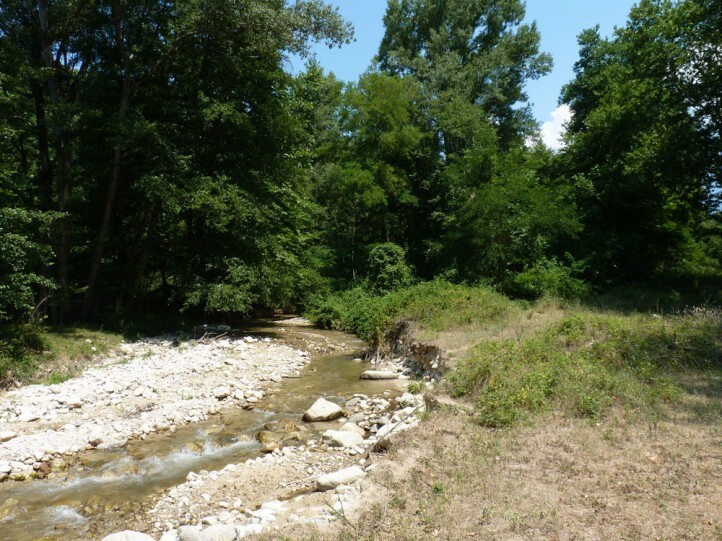 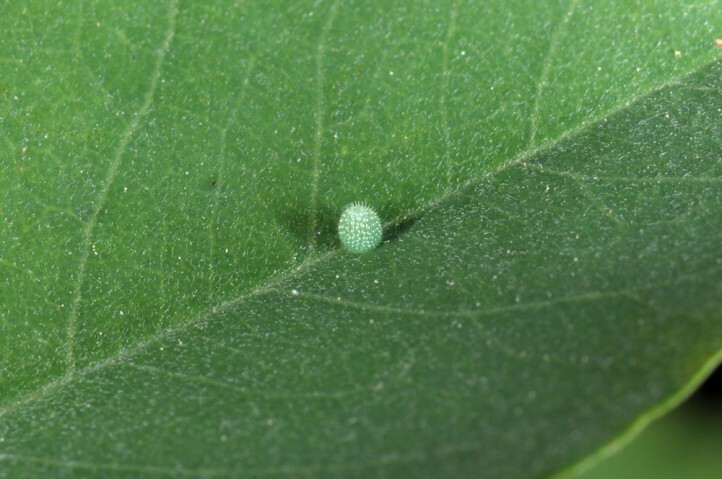 I observed eggs and young larvae at numerous, often very hot, but mostly semi-shady places at woodland margins and forest gaps in SW-Bulgaria. 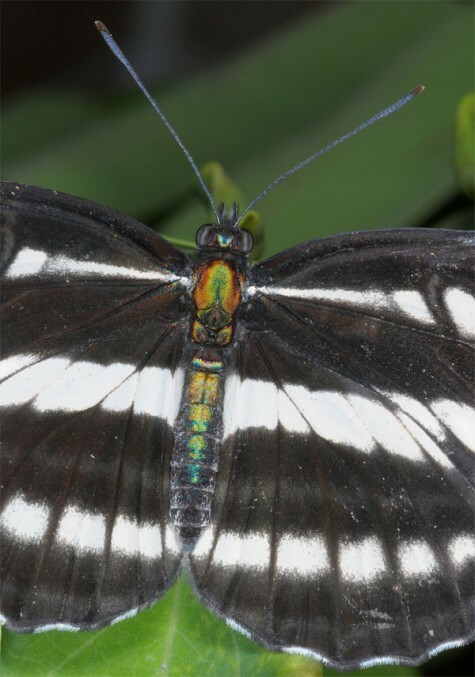 Neptis sappho has between two and four generations per year. 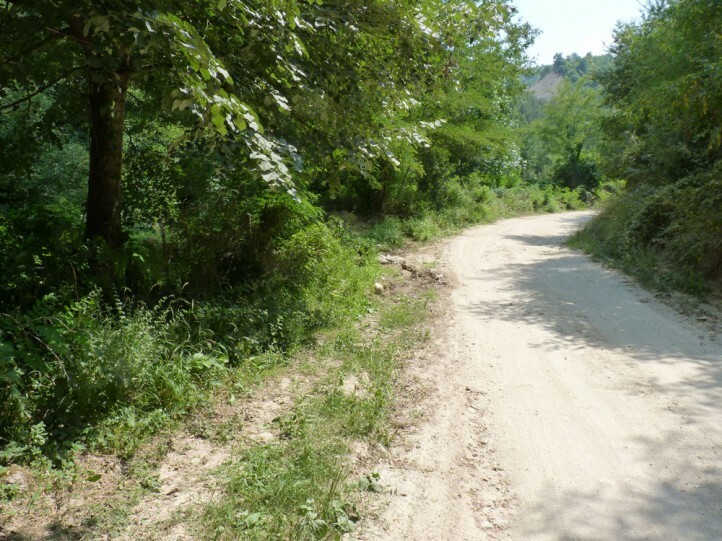 Development is very fast in summer, e.g. 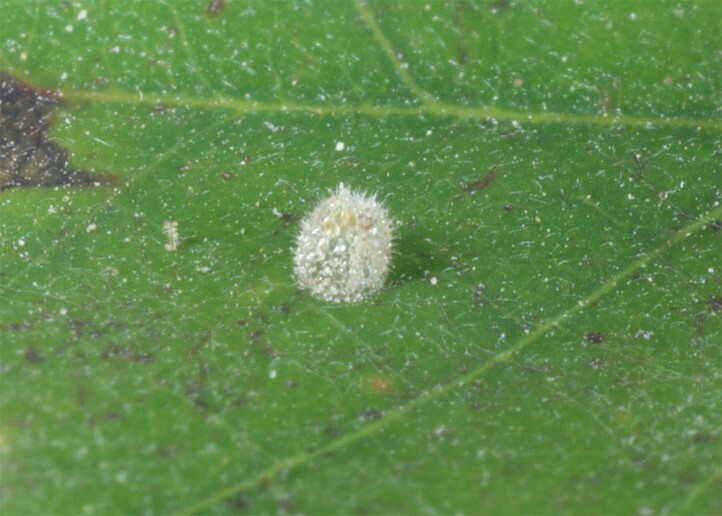 five weeks from oviposition to next adult generation under hot conditions. 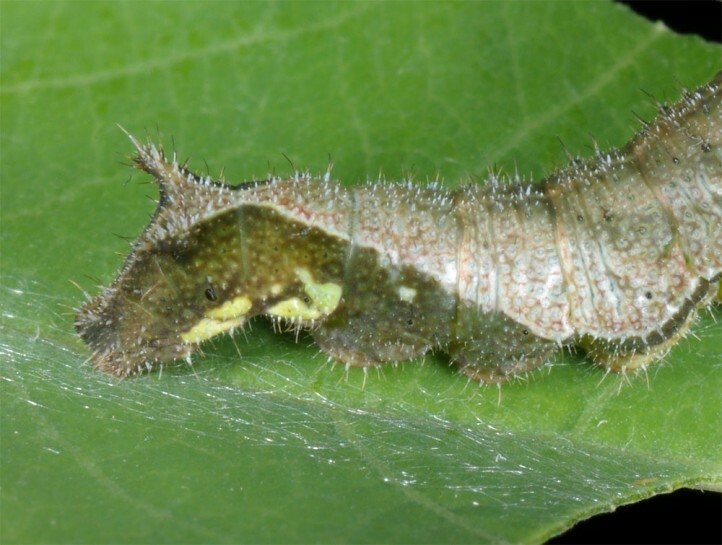 Adults appear between April and September. 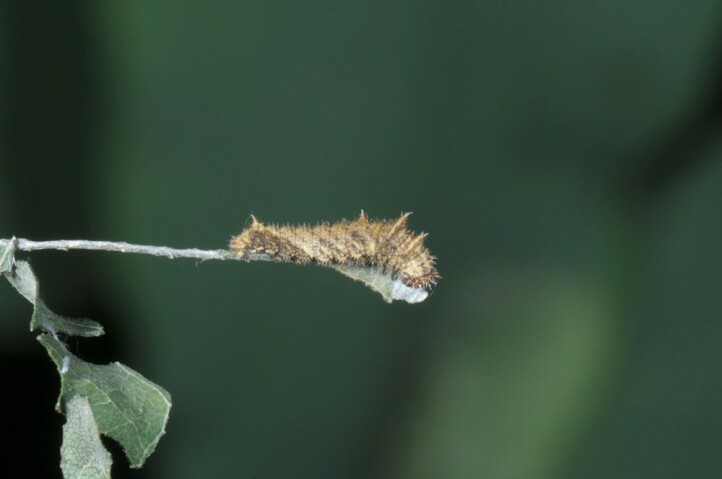 I recorded them quite common in late July and late August 2015 in SW-Bulgaria (Melnik, Petrich). 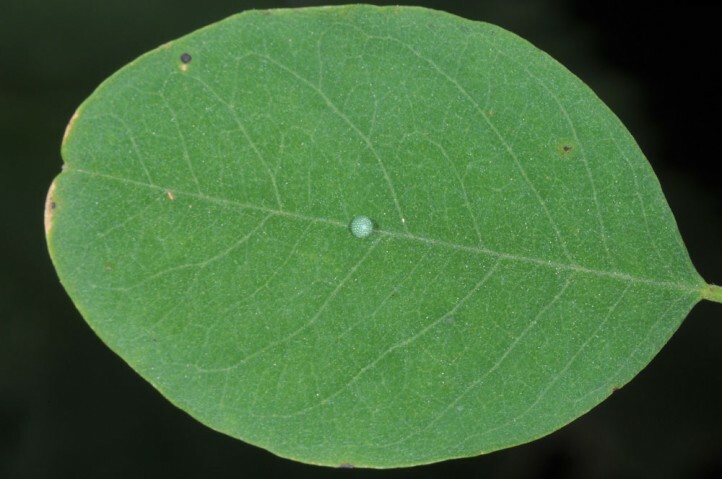 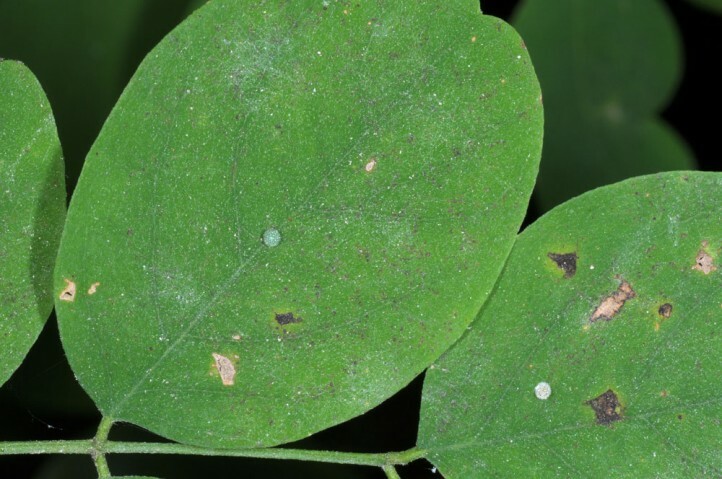 Oviposition takes place on upper side of leaflets, preferedly on small, young Robinia plants of just a few decimeters in hight, but also on older bushes and trees up to at least three metres above ground. 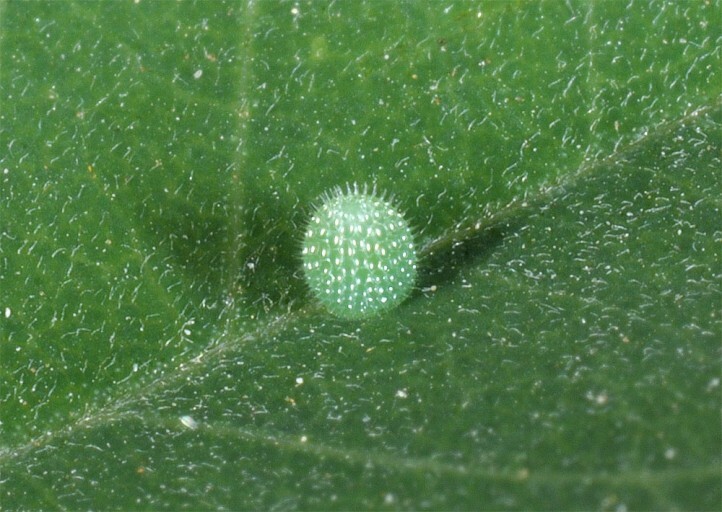 Oviposition is most likely in semi-shady or shady niches, directly at small streams or at woodland margins. 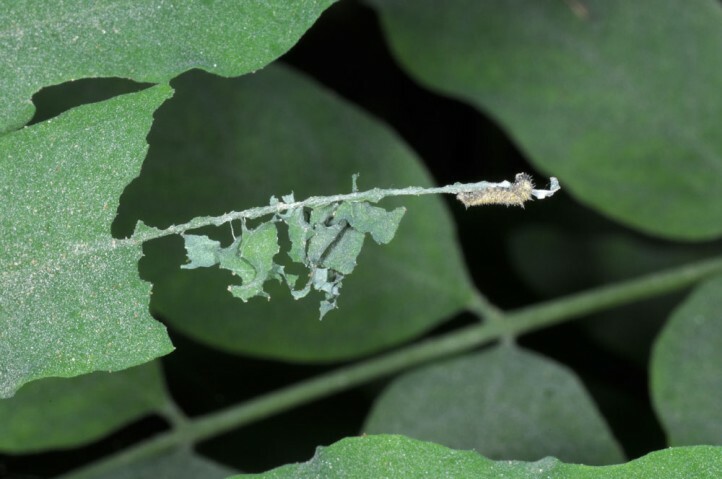 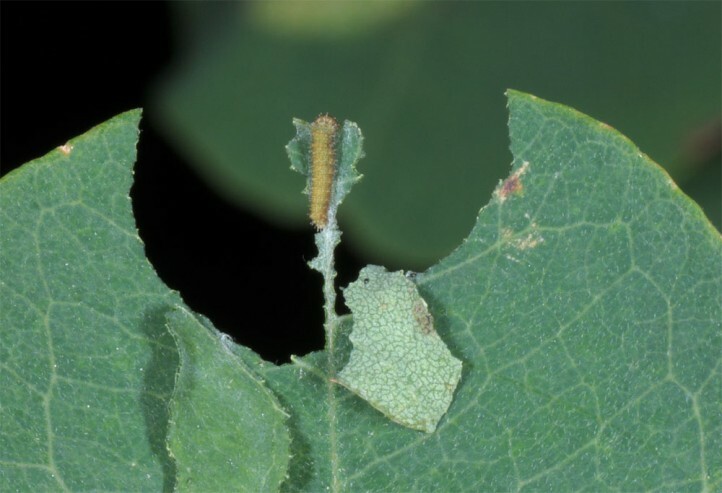 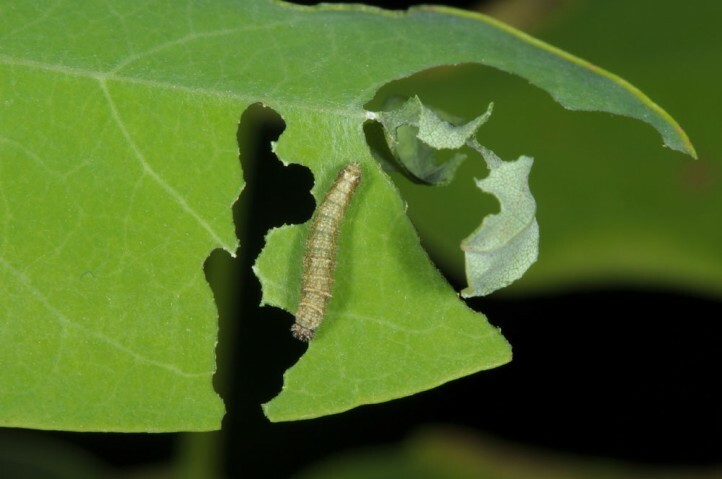 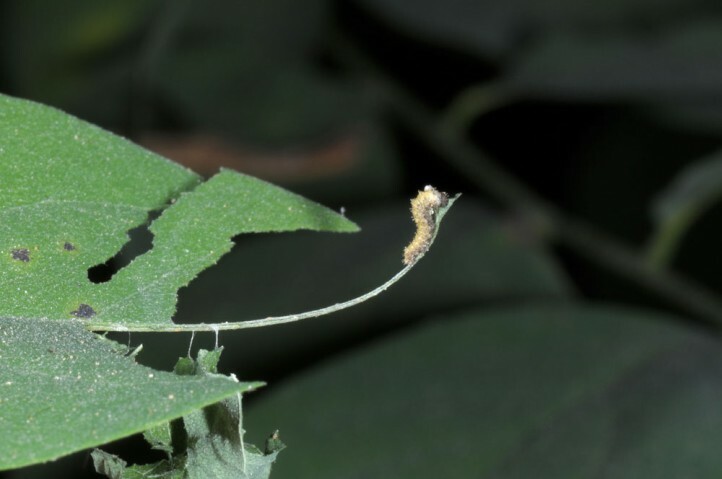 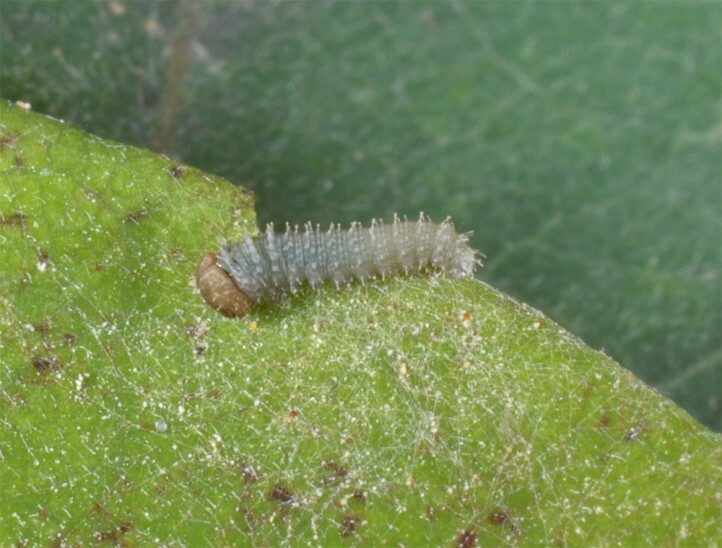 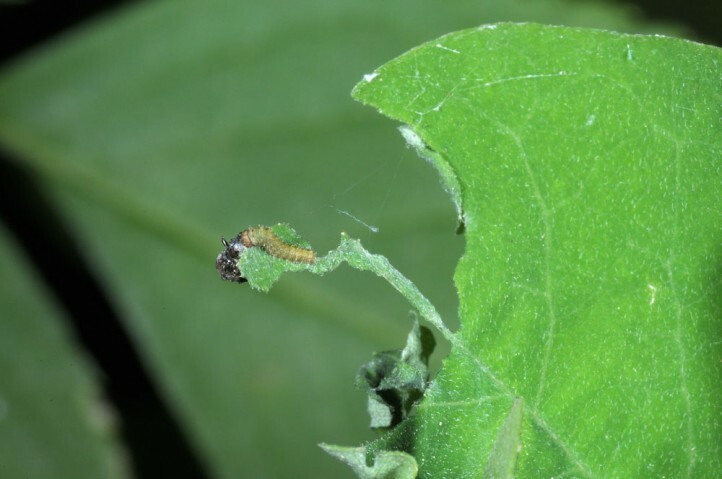 Young larvae are betrayed by their feeding scars sparing the middle rib of the leaflets where the larva usually rests. 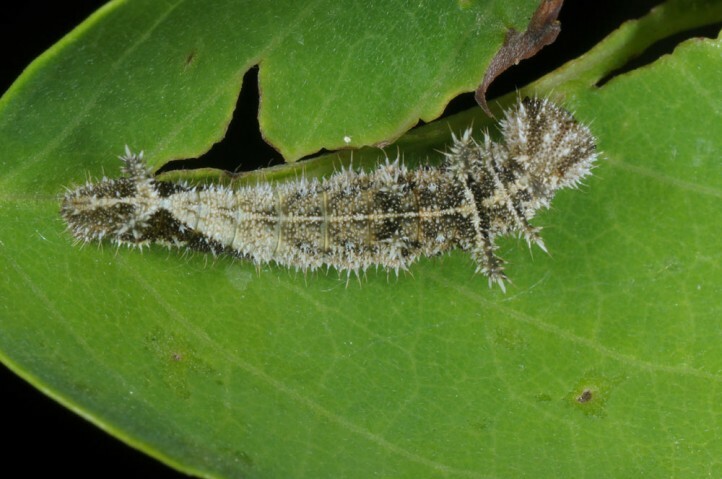 This middle rib is further garnished with small parts of leaves that have been bitten of. 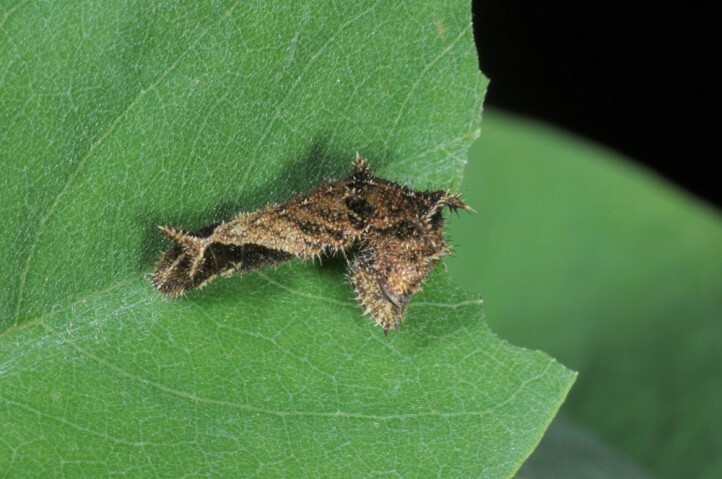 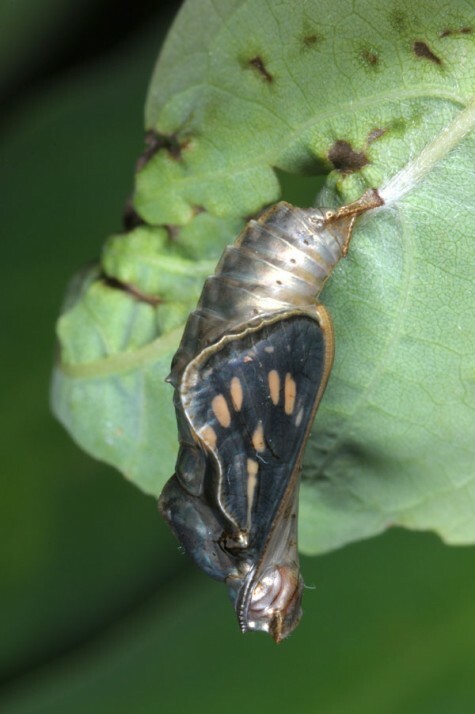 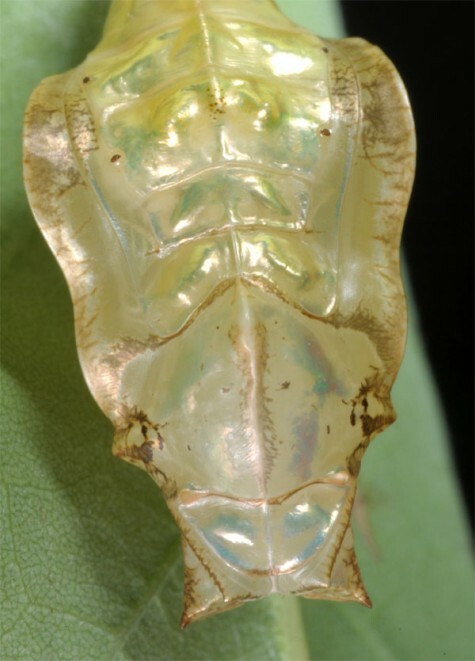 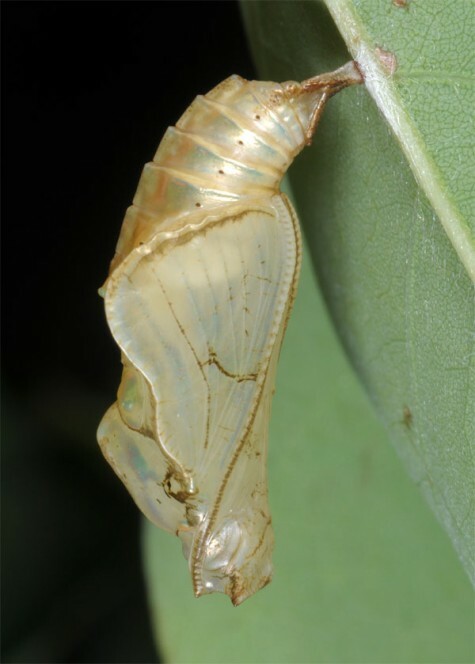 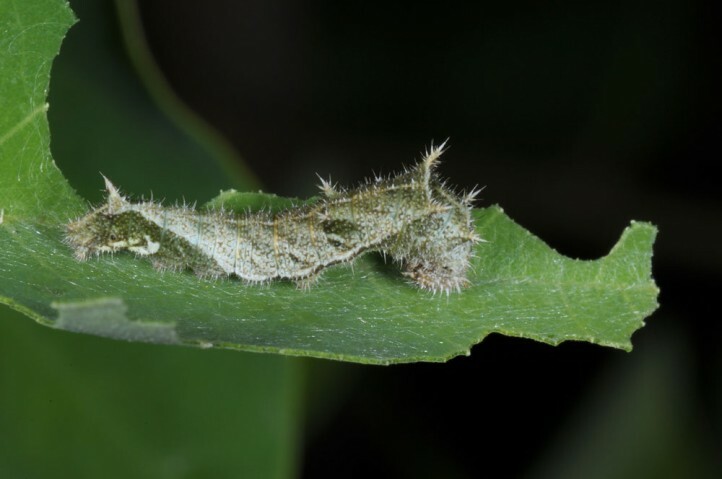 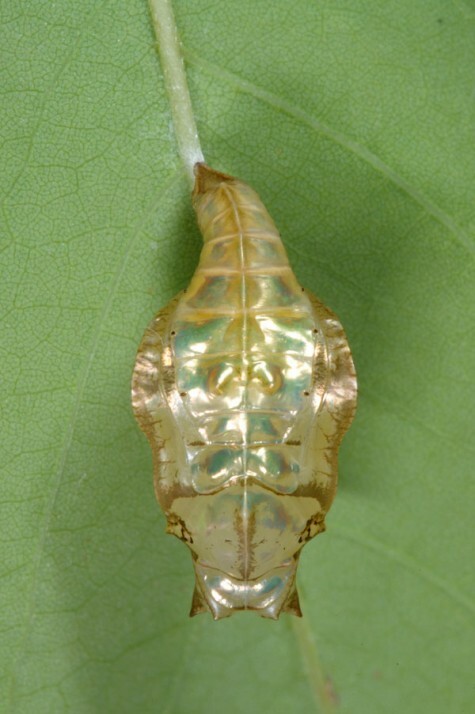 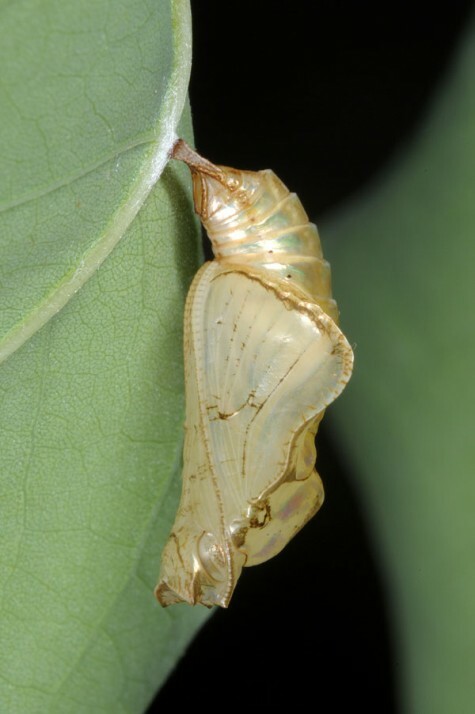 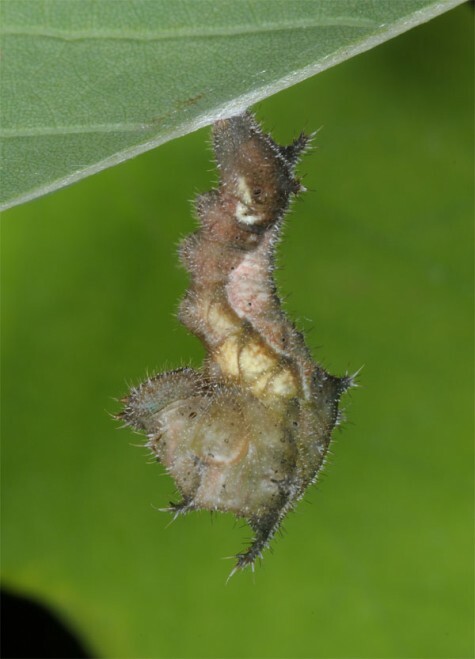 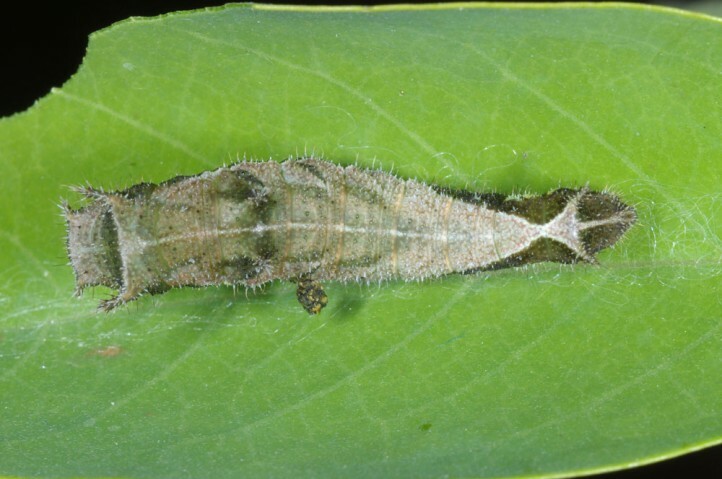 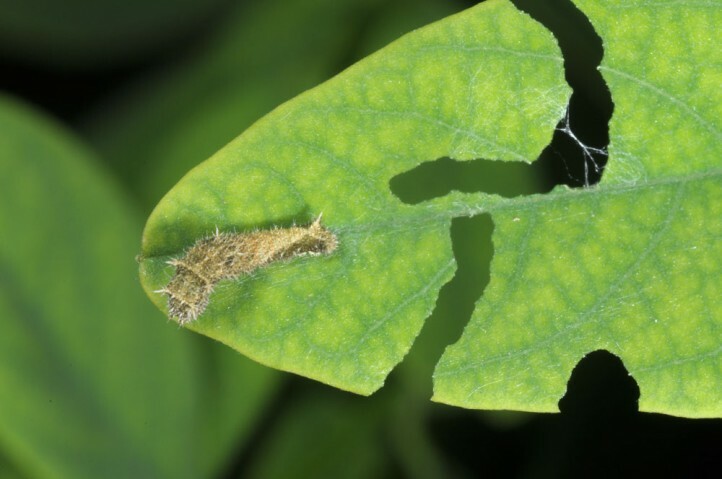 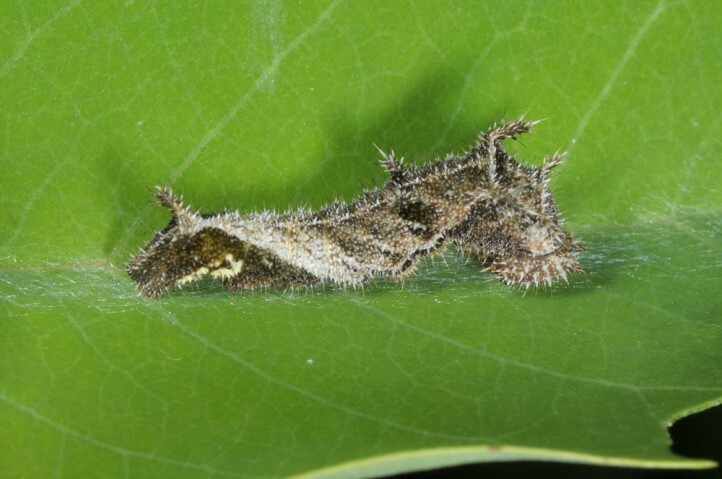 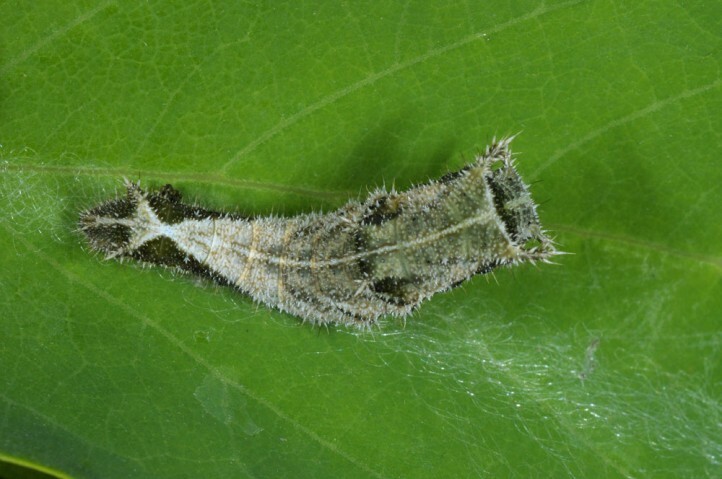 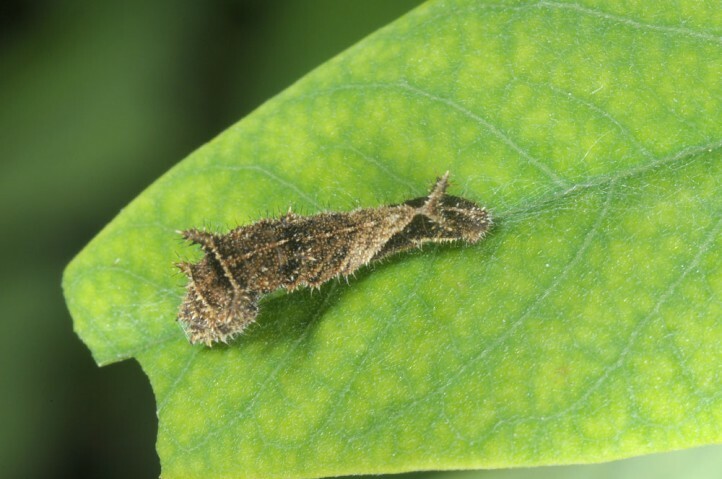 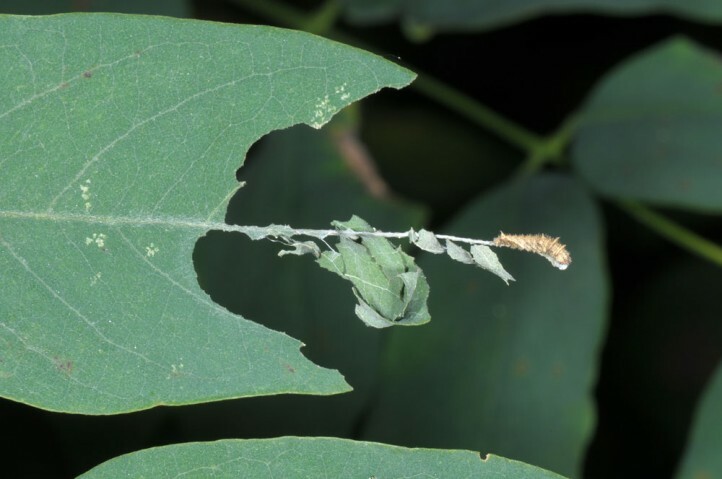 Pupation occurs underneath a leaflet. 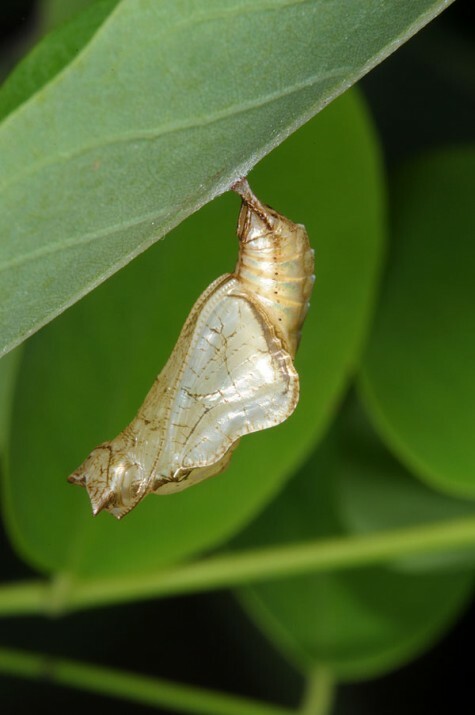 According to literature the mature larva hibernates in the litter. 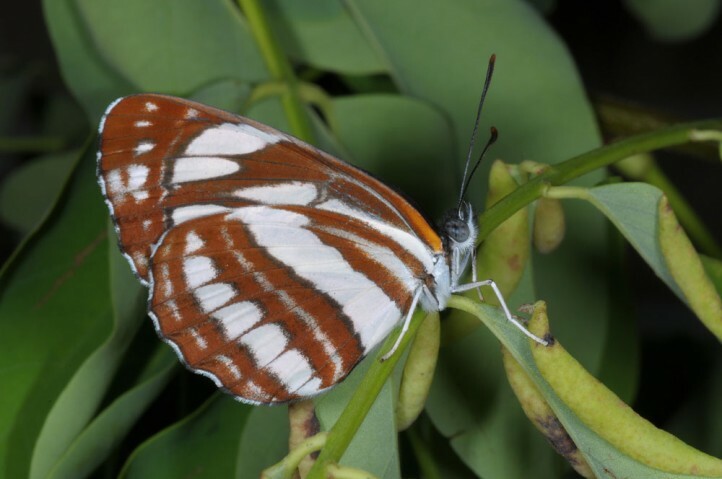 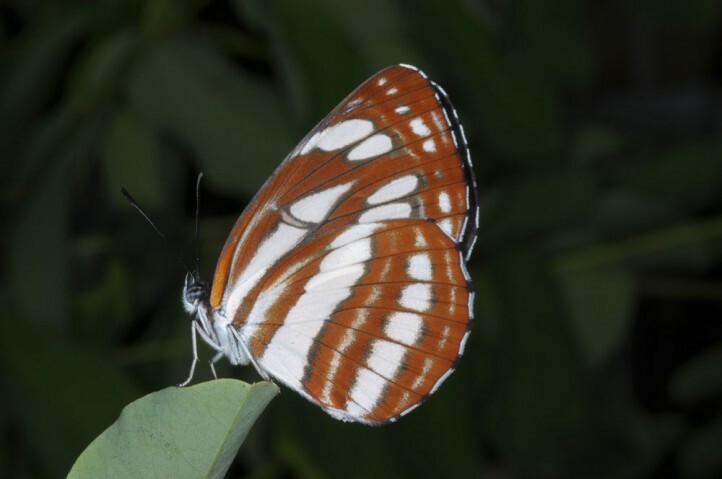 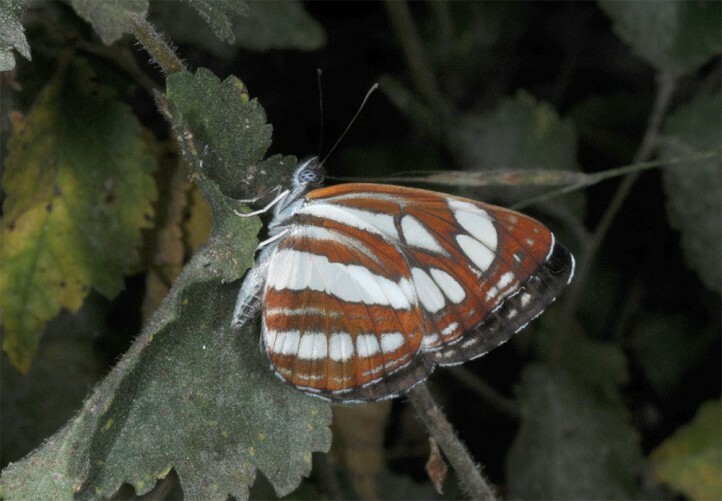 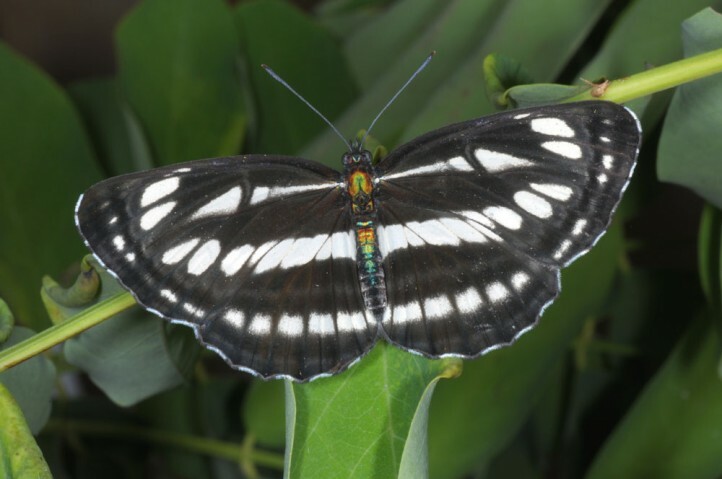 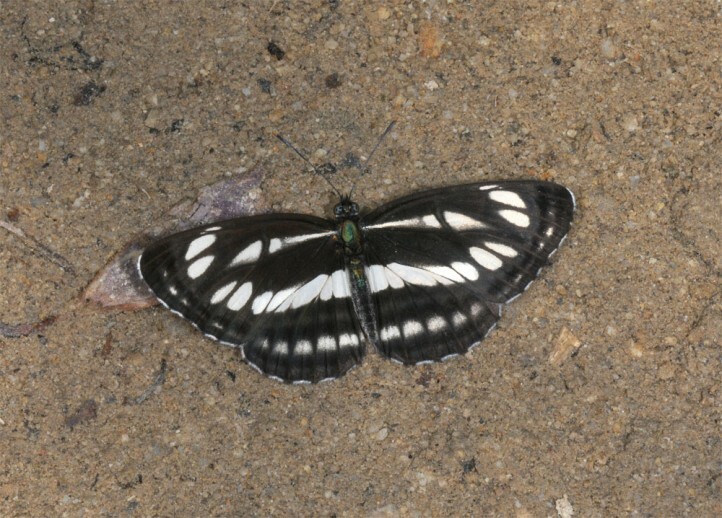 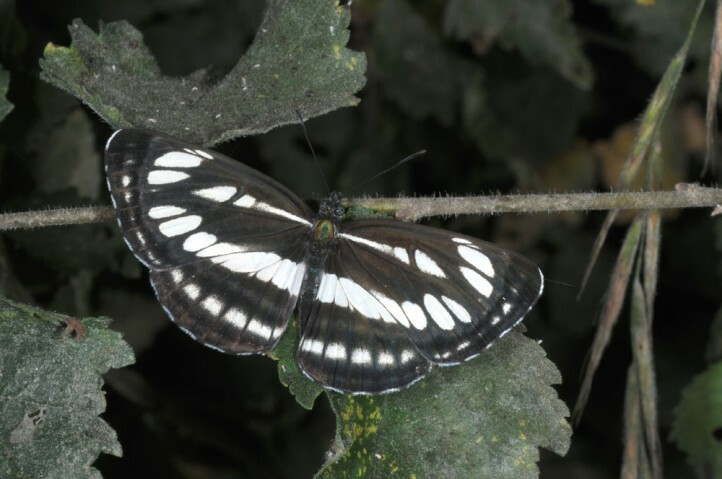 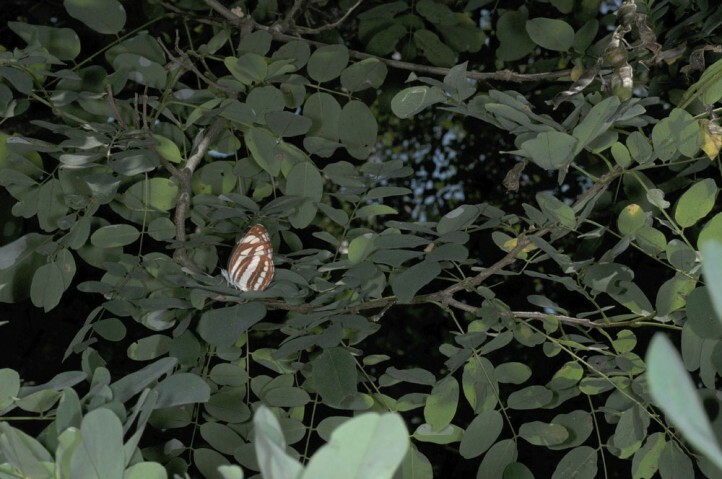 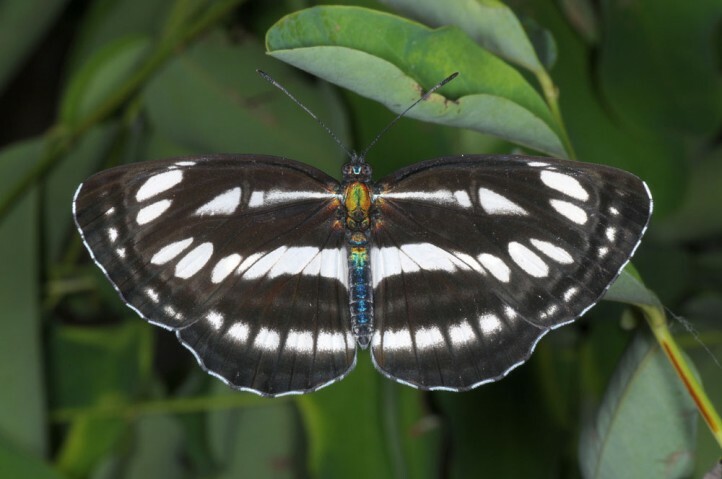 Despite the often only local occurrence, Neptis sappho is not endangered because of its adaption to the invasive neophytic species Robinia pseudacacia. 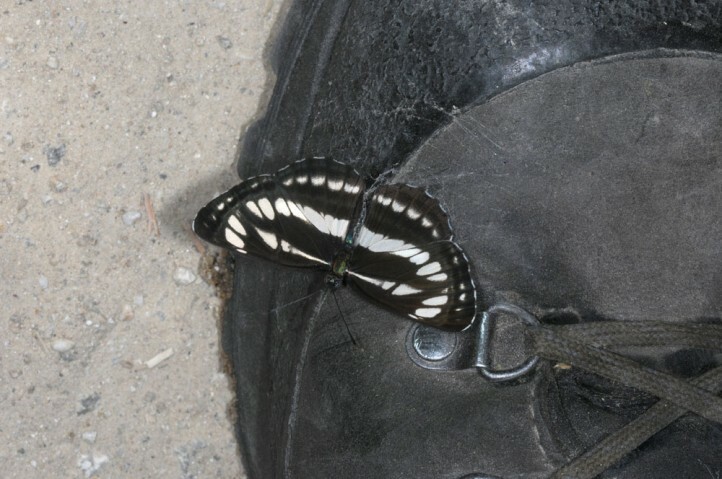 Neptis sappho occurs from S-Austria and S-Slovakia across the Balkans to N-Greece (Falakro, Rhodopes). 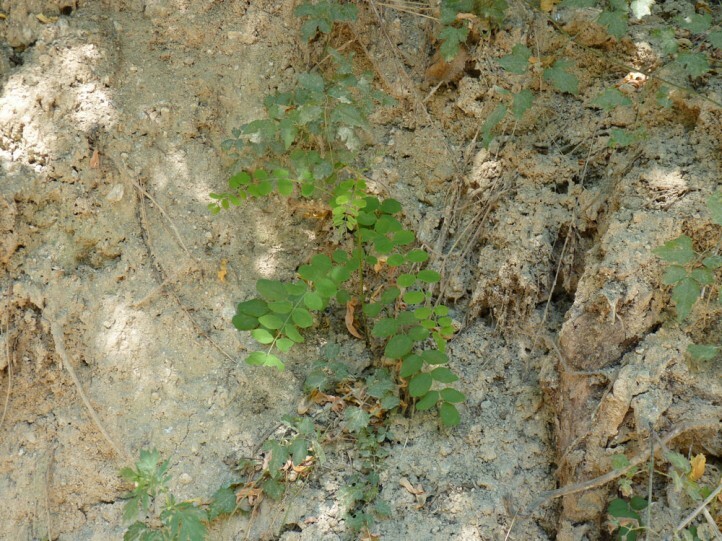 To the east it is found across Ukraine, Asia Minor and parts of S-Russia to China, Korea and Japan.